Pioneers in the industry, we offer siemens servo motors 1fk7, mdme302gcg 3kw without brake panasonic servo motor, servo motor injection moulding machine, servo panel, 2kw -panasonic servo motor and servo motor from India. Application Machine tools,Robots & Handling systems, Packaging, plastics & textile machines. 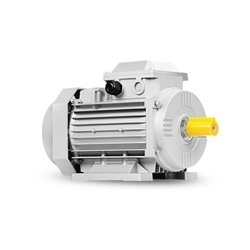 SIMOTICS S-1FK7 synchronous motors supplier and service provider. Compact, High dynamic and High inertia. Superior overload capability and ruggedness. 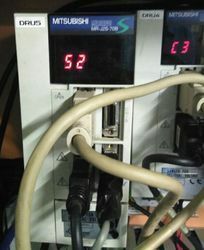 Fast and safe connection to the converter. Highest standards for maximum efficiency. Built-in transmitters, cooling types and protection classes. We are experts in offering our clients with an extensive range of MDME302GCG - 3KW - Without Brake - Panasonic Servo Motor that is valued for its quality make and exceptional performance. Our clients all over the world appreciate the products offered by us for competitive pricing and flawless quality. We deliver every consignment within the promised time frame. USA(United States), UAE (United Arab Emirates), UK, Saudi Arabia, Malaysia, Sri Lanka, Australia, Argentina , Bangladesh ,Belgium ,Bahrain ,Brazil, Bhutan ,Belize ,Canada , Switzerland, Cameroon , China, Colombia, Germany Denmark , Egypt, Finland, France ,Greenland, Hong Kong , Greece , Indonesia, Ireland , Israel ,Iceland , Italy , Jamaica ,Jordan , Japan, Kenya , South Korea , Kuwait , Sri Lanka, Morocco ,Mauritius ,Maldives ,Mexico, Malaysia, Netherlands, Norway, Nepal , New Zealand, Oman, Philippines, Portugal ,Poland, Qatar, Russia, Saudi Arabia, Singapore, Thailand, Turkey, Taiwan, Tanzania, Ukraine, United Kingdom ,South Africa, Vietnam ,Zambia and Zimbabwe. Please call or email to get more information about our capabilities. We Provide SERVO control as per customer automation and control requirment. Industrial servo control panels Retrofit ,Upgrade and Annual Maintenance contact Service . 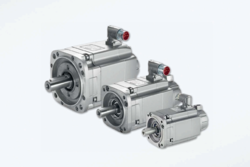 We represent many manufacturers SERVO drives and servo motors. We are proud to have earned the distinction of being an Indian Representative/ Factory Authorized Repair Centre and warranty management. 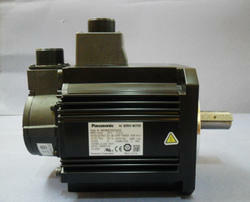 We stock a wide range of MDME202GCG - 2KW -Panasonic Servo Motor of different brands and makes. This range is procured by leading manufacturers of the industry with strong repute. We test the procured range as per leading industry standards and are shipped to the client within the stipulated time frame. This range is demanded across several industries for industry critical applications. Star Automation isone of the leading brushless servo motors Supplier in India. 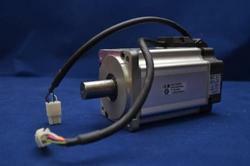 servo motors are electronically commutated (brushless) or mechanically commutated (brush). Offering Yaskawa servopack, panasonic servo motor, delta servo motor and Mitsubishi servo Amplifiers and frameless torque motors. Looking for AC Servo Motor ?